We get how fast paced the real estate market can move. We deliver our projects on time and within budget every single time. You can count on us to make your listing stand out whether you have an occupied or vacant staging. Occupied- We use home owners existing furniture as a base and bring in all extra accessories needed to make a space stand out. 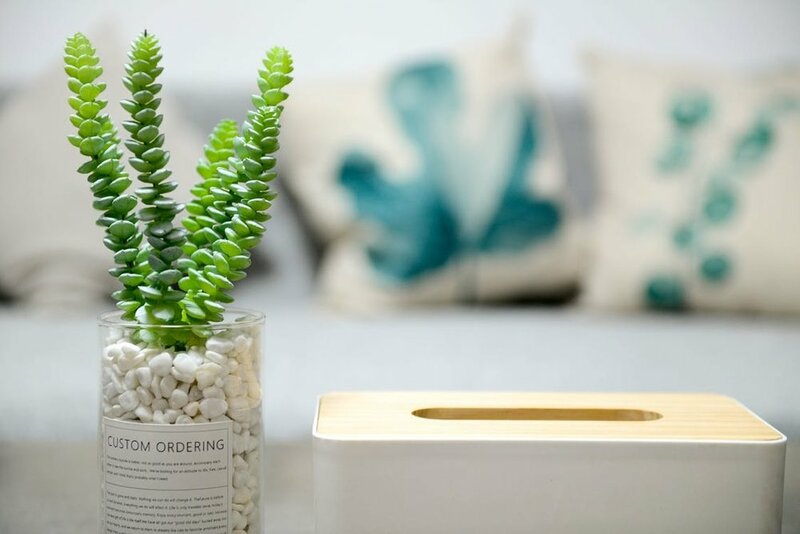 For occupied listings, we can bring small accent pieces, bedding, pillows, greenery and wall art as needed. Vacant- You select which areas to be staged. We focus on selected areas by bringing all extra furniture and accessories needed to make a listing appealing for open houses and able to stand out in the pictures. Our staging fee starts at $800 to $1,000. The average cost per room is $250 which includes furniture rental, accessories and styling. High end starts at $350 per area. Book a walkthrough with one of us. Once we see the space, furniture and accessories are selected accordingly. We can officially book a date when a quote is accepted and a contract is signed!